Note: Depending on the gross weight, some flights may make a brief stop for fuel. 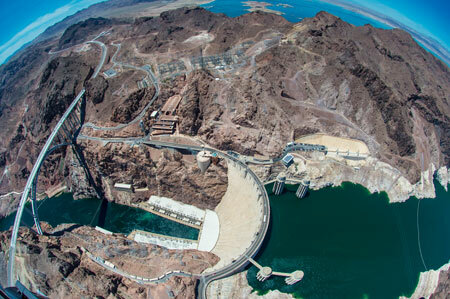 Enjoy this Grand Canyon adventure tour during the early morning beauty as you fly over Hoover Dam, Lake Mead and Fortification Hill, an extinct volcano. 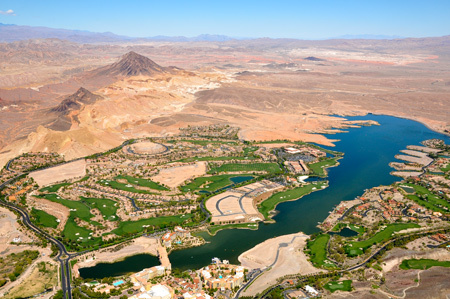 Descend and land 3,500 feet into the Grand Canyon in Hualapai Indian Territory. 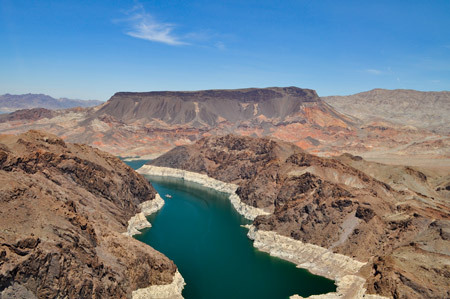 Champagne, beverages and light snack on an exclusive panoramic bluff some 300 feet above the mighty Colorado River in one of the greatest natural wonders of the world. 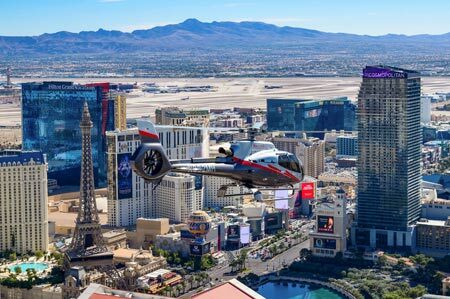 Fly back and conclude your adventure with an exciting flight over Downtown Las Vegas and the Las Vegas Strip. 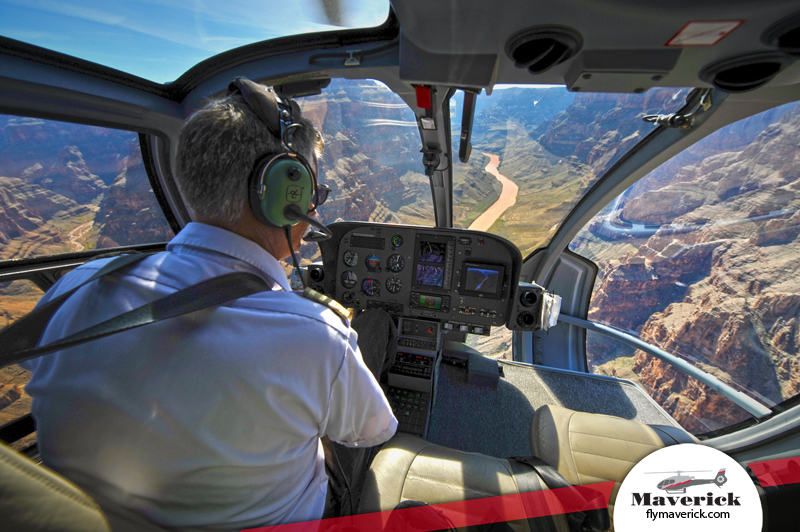 Our helicopter ride to the Grand Canyon was absolutely amazing! Worth every penny! 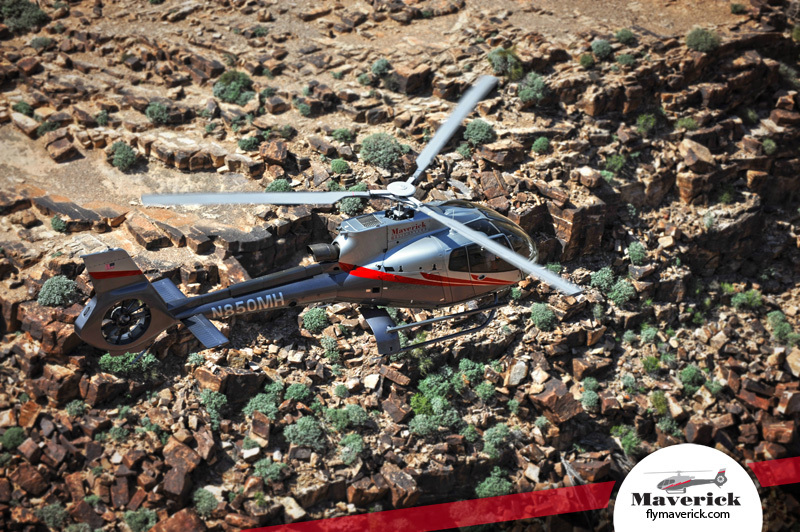 ... Our helicopter ride to the Grand Canyon was absolutely amazing! Worth every penny! I made reservations with Sandy Campbell and she was extremely friendly and professional. Your counter staff (sorry I didn't get all their names) were courteous and professional as well. Our pilots, Ben and Wayne, were extremely informative and really explained a lot about the entire area of our tour. 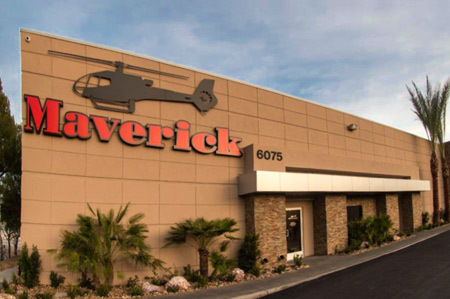 You have an awesome company and we would definitely use Maverick Helicopters again! Keep up the good work! 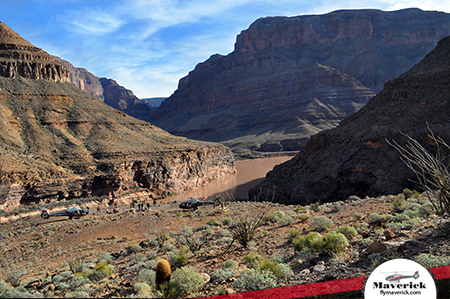 My son & I really enjoyed our ride to the Grand Canyon last October. 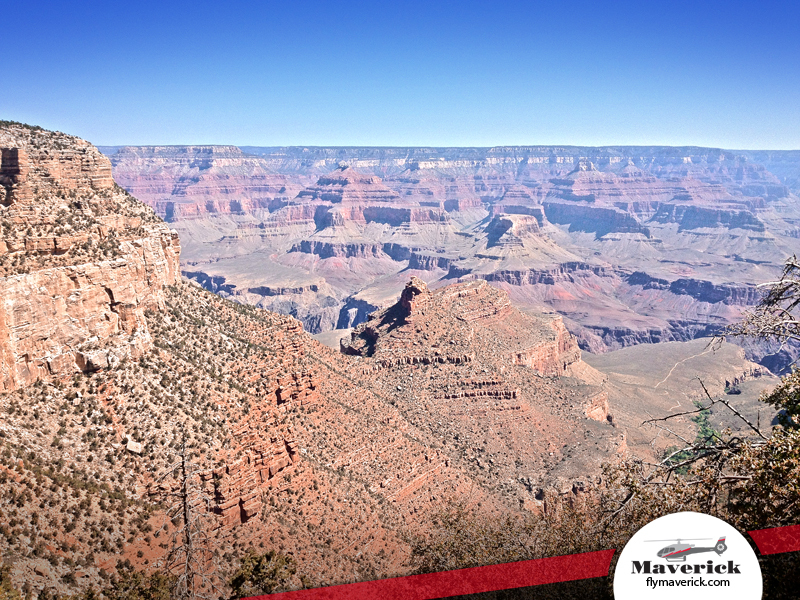 We hav... My son & I really enjoyed our ride to the Grand Canyon last October. 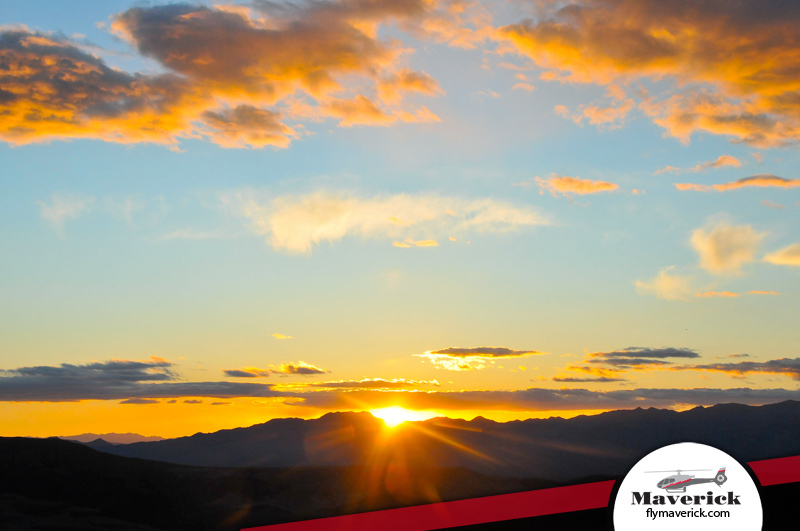 We have recommended your service to friends & family & look forward to returning again. We were in town for the Rolling Stones concert as well, which unfortunately got cancelled. 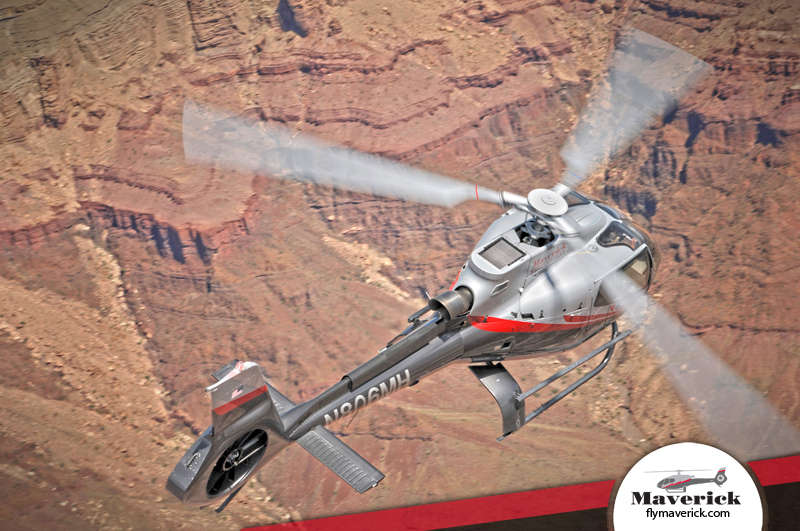 Your helicopter service which was originally a co-event for us - took on a center stage priority. It did not disappoint and saved our trip from becoming a complete fiasco. Yesterday was the highlight of my life! I am 61 so that is saying something. W... Yesterday was the highlight of my life! I am 61 so that is saying something. We had Landon as our pilot and tour leader - he was faultless. Polite and very nice to all of us.